As We See It: The Collection of Gail and Ernst von Metzsch will feature over 80 paintings by more than 30 American artists, whose careers have been championed by Boston-based collectors Ernst and Gail von Metzsch throughout their 36 years of collecting. 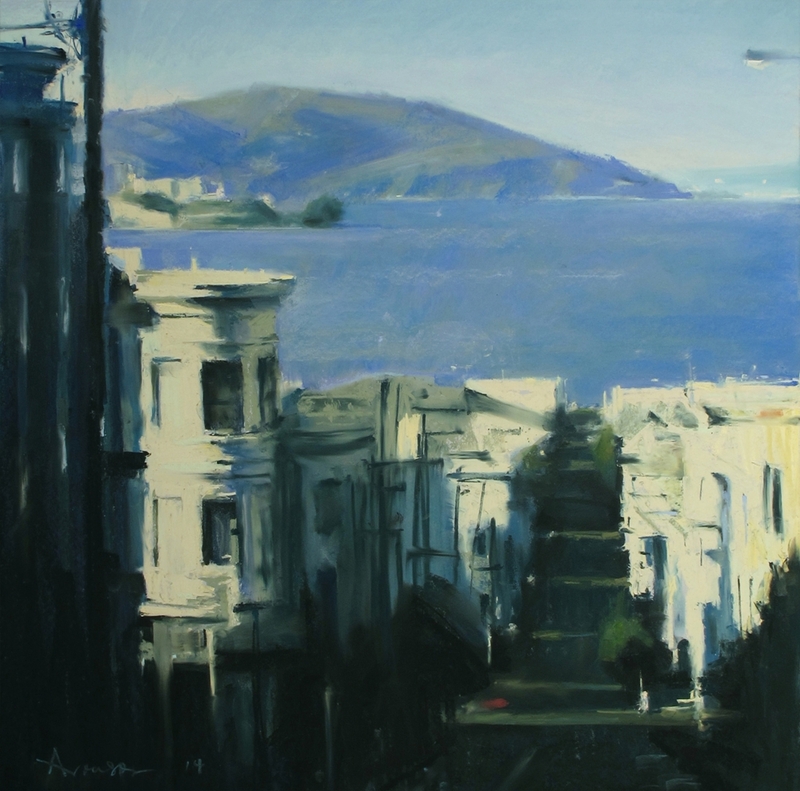 As long-time residents of Massachusetts, Gail and Ernst von Metzsch have consistently been drawn to local artists such as George Nick, Paul Rahilly, Janet Monafo, Steve Hawley, Ben Aronson, and Ed Stitt, among others, whose paintings reflect their daily lives, experiences, and environments. Today, the collection reflects a multitude of styles and subjects best described as “contemporary realism,” and includes naturalistic landscapes, still lifes, portraits, and interiors, as well as colorful, evocative abstractions. During the early phases of developing their collection, Gail and Ernst began acquiring urban scenes, and gradually expanded to seascapes and more broadly to local artists whose work greatly interested them. Rather than collecting encyclopedically, the couple acquired the work of select artists in-depth, a practice that reflects their dedication to nurturing and developing personal relationships with artists through their focused support. Invested and interested in artists, their lives, and the worlds around them, as well as the technical issues and processes that inform their work, Gail and Ernst von Metzsch have amassed their collection through active and ongoing conversations with artists and also with curators, gallerists, and fellow collectors whom they admire and with whom they share a dialogue. An eponymous catalogue will be published on the occasion of this exhibition.